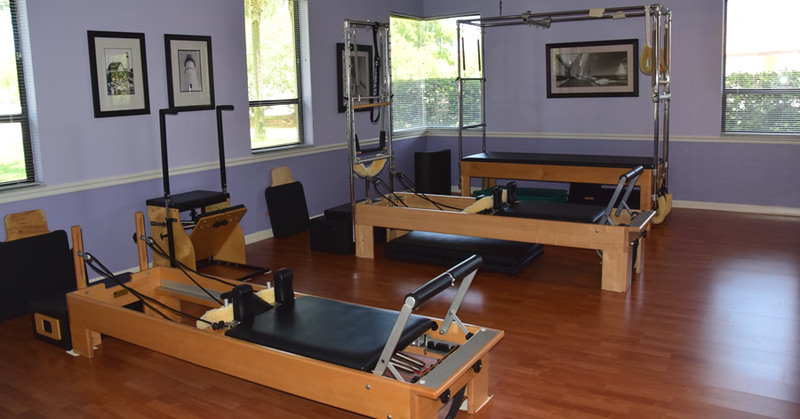 About Pilates: With a focus on core stability, including pelvic and shoulder girdle stabilization, neutral spinal alignment and patterned breathing, STOTT Pilates helps to restore the natural curves of the spine, relieves tension and enhances self-confidence. 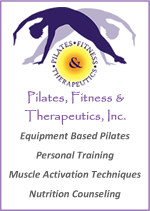 The goal of Pilates is optimal musculoskeletal performance-strength, flexibility, and endurance without risking injury or building bulk. Respected by physicians, physical therapists, chiropractors, and physiologists, the STOTT comprehensive system is taught by professionals worldwide.